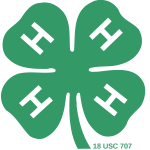 Registration is now open for 4-H Summer Camp 2019. 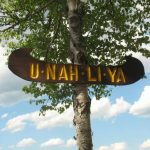 Camp will run from June 12th – 15th at Camp U-Nah-Li-Ya. To register click here. 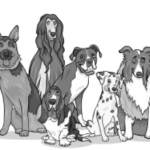 To see this year’s camp brochure click here. See below for more information regarding this year’s 4-H Speaking Festival.